C.D.V.E.C: City of Dublin Vocational Education Committee. 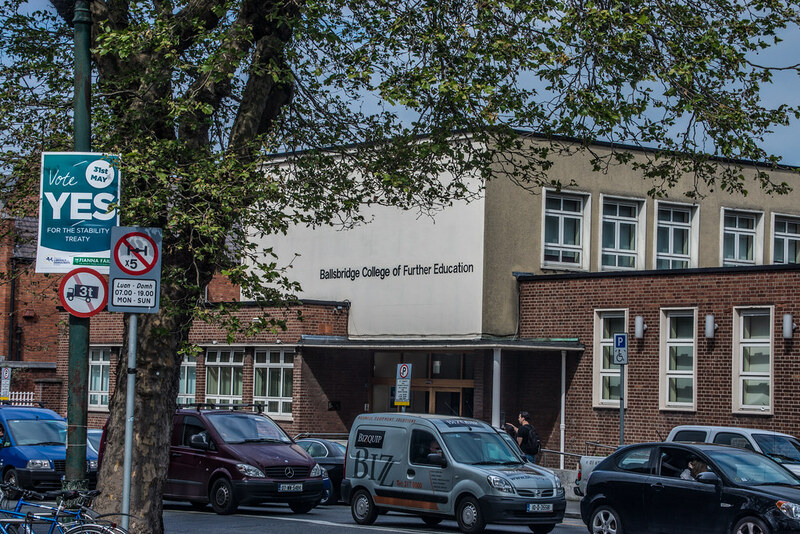 Schools of secondary special education exist for the convenience of the inhabitants of Dublin in very many of its districts, which undoubtedly saves a lot of time for students. I give a list of the most requested Schools for your review and subsequent selection. 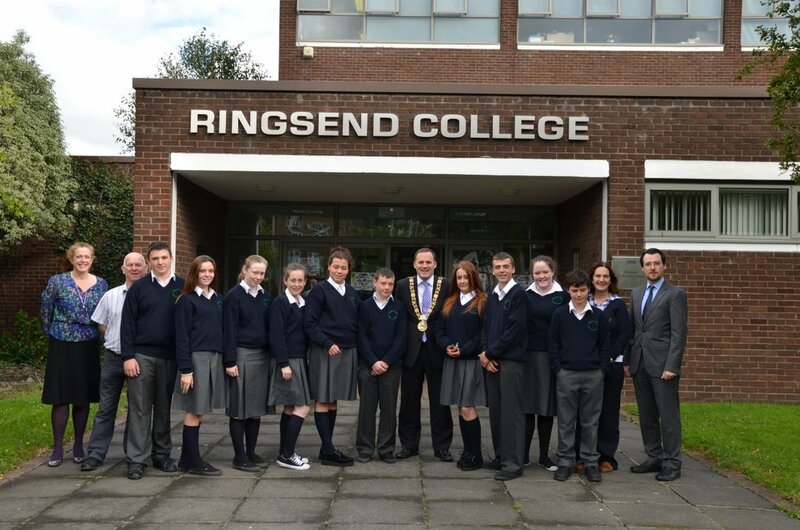 In these schools, students can complete compulsory secondary education and acquire a specialty at will, and adults can acquire new knowledge and another diploma and start working on a new specialty in Ireland. 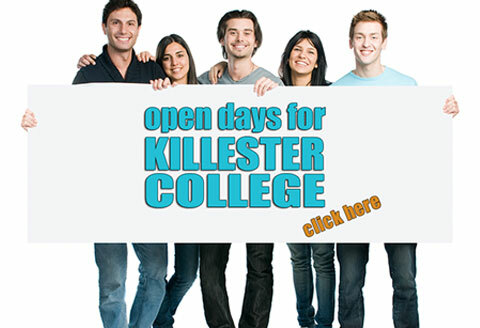 which is a recognized Secondary Education Diploma and is valid in Ireland for all middle-level jobs. 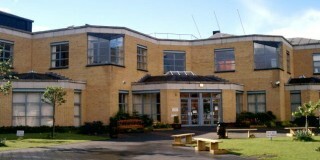 or DBS - one of the most popular third-level colleges, or higher education. In cooperation with Portobello College, these two institutions of higher education offer training in many specialties for those who want to get a prestigious profession and start working in their specialty; This education is for those who do not dream of the laurels of the Nobel Laureate and are not going to devote their lives entirely to science. HETAC - Higher Education and Training Awards Council. At the end of any of the following faculties, students who successfully pass the exams will receive a diploma. There is a difference for those who receive Honor Bachelor Degrees Level 8 - students study for 3 years, but with a diploma of this level they have the right to complete the last step in their education in the DBS - Postgraduate program. implies, after receiving one diploma and, accordingly, acquired knowledge, the opportunity to receive another diploma, Level 8/9, but in another specialty. Answering my question - what documents should applicants have? Citizens of EU; the manager of the international department of the college said that our applicants first of all need a TOEFL / ITEC certificate - to confirm their good knowledge of English. Or pass this test in the walls of DBS and get the necessary certificate for further study in other educational institutions of Ireland. And the presence of a certificate of secondary education or a diploma of higher education obtained in the territory of the former Soviet republics is considered in each case, so in this article I, unfortunately, I cannot say for certain which documents you need to submit to you or your children. admission to DBS College. 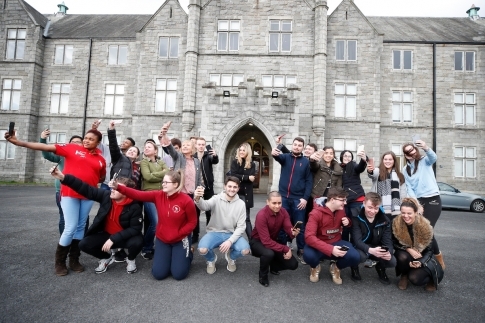 DBS college is the first college in Ireland to receive accreditation (permission from the Department of Education) to teach the subject “Psychology” “Psychology”. It is usually studied in universities and medical colleges. DBS college, in my opinion, is also convenient because in addition to the most popular specialties, you can study “full-time” / “part-time” - that is, not only during the daytime, but in the evening, after work. If you already know which faculty to register for, you have the right to choose those that you are interested in without visiting and - which is important - without paying the rest, from the entire list of proposed academic disciplines. This is especially important for the "evening" - in addition to money, you will save time. And the last - compared to the Universities of Ireland, in particular, with Trinity - training in DBS is not the most expensive. I looked at the tuition fees at the faculty of journalism, and if I “threw out” from the list of academic disciplines what I already know or taught before, it turned out quite inex pensive for me. 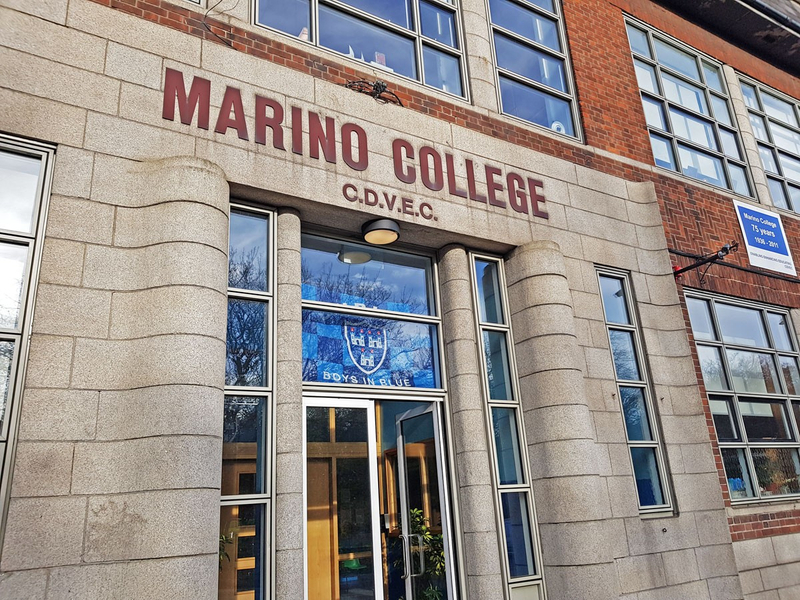 This college, as seen in the photograph, is located in the heart of Dublin and you can reach it by many types of urban transport or walk from Trinity College. In conclusion, I want to once again draw the attention of those of my older readers who are thinking about acquiring another specialty, having moved to Ireland. These are the Special Education Schools and are designed precisely so that adults can get a new education or a second profession and change their lives in new conditions. The best of luck to all of you, dear friends, in your studying in Ireland!